Gaming, Gaming Thoughts, Should you Play? 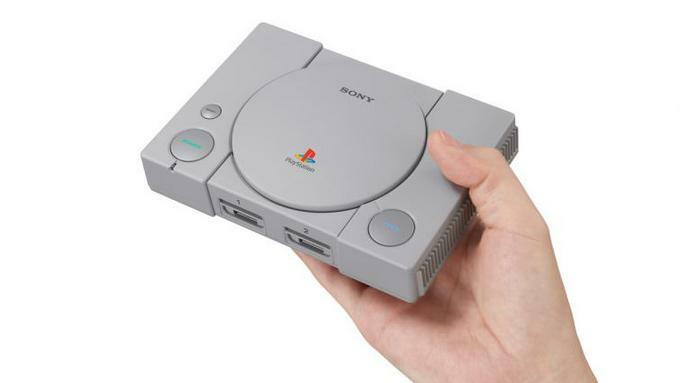 For the ones who don’t know, Sony is going to release a mini version of PlayStation one, called PlayStation Classic. The console will come with 20 games from that time and I suppose that represent all genres around that time. Now, this is not going to be, well these are my 20 favorite games from PS1 then it should be these 20. I’m going to try and come with a balanced array of games which for me defined Playstation. Now, of course, it will be my own opinion and may diverge from the popular one. If I was as the leader of this project I would probably go and find which games in the PlayStation One sold the most and then combine that with the best reviews and just release that. But… That’s not my job, my job is to give you my own opinion and tell you why I chose the games I’m going to tell you in a minute! 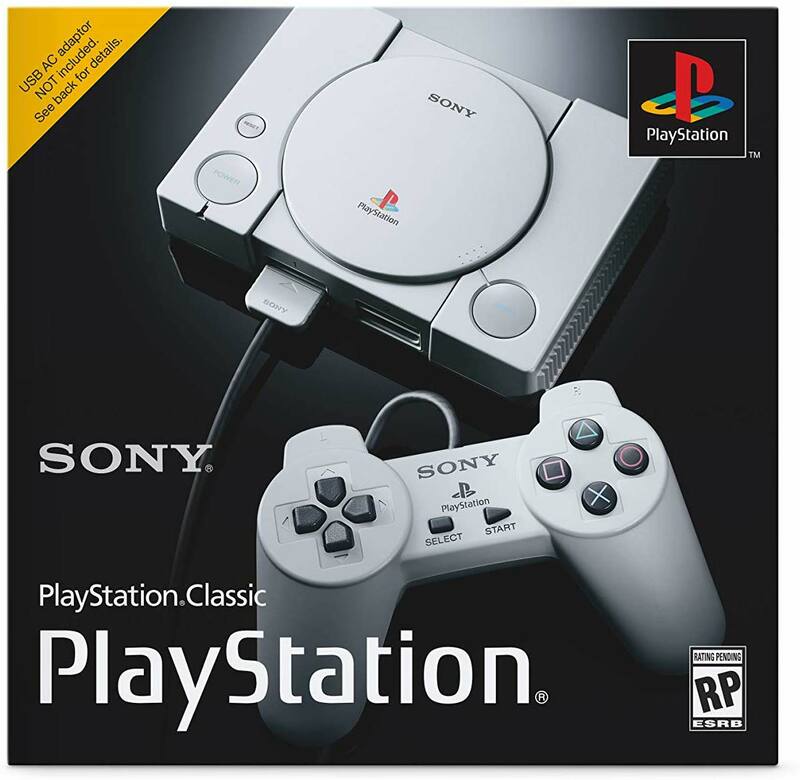 Of course, even if you don’t purchase Playstation Classic, these are great ones to play with an emulator or with your own original PlayStation. So, let’s go! Of course Metal Gear Solid had to be here! I think I never actually did a review about this game here on our place. 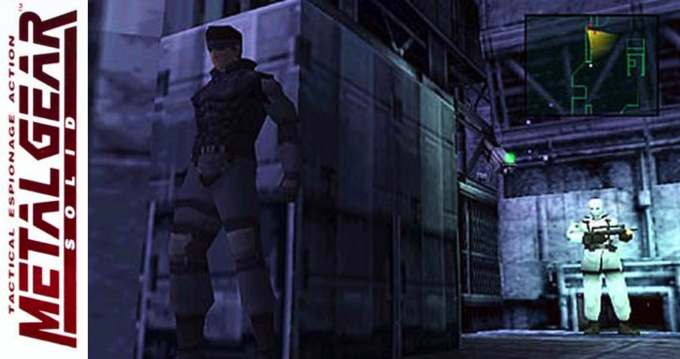 But, there is no other way to put it… Metal Gear Solid completely blew away the gaming industry. Of course, Final Fantasy 7 had to be here too. A game which also revolutionized the game industry by presenting the very first Final Fantasy with full motion video and 3D computer graphics. You all know that Final Fantasy 7 is my favorite game of all time (ok, it may have been disthroned with Nier:Automata last month). Nevertheless, you can read my full review of it here. Let’s just get all the Final Fantasy series out so we don’t speak about them again. Final Fantasy 8 has a place really close to my heart. 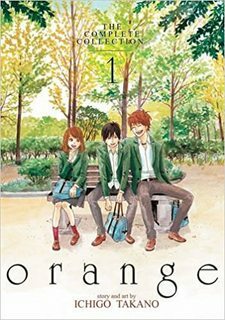 Although presenting a system where there is a LOT of grind, the story is in fact good. I also love the characters and, for me, it completely blew me away to see Final Fantasy characters with normal sizes versus the small ones like FF7 or FF9. 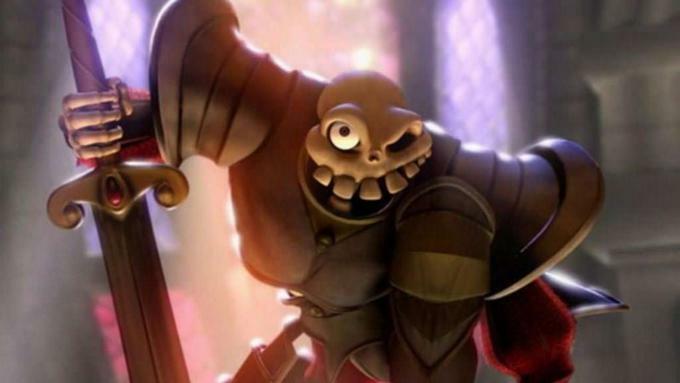 MediEvil is one of the best adventure/platforms Playstation One has to give. It offers you a great array of weapons to use, completely different levels and maps, and the story is not half bad. I loved this darker side of platform games in PlayStation and I just love the comedic gags behind sir Daniel conversations. If you are a PlayStation fan, this one is a must! Another solid adventure game! In Soul Reaver you play Raziel, a vampire which was sent to death by Kain – the hero in the first installment of this series. 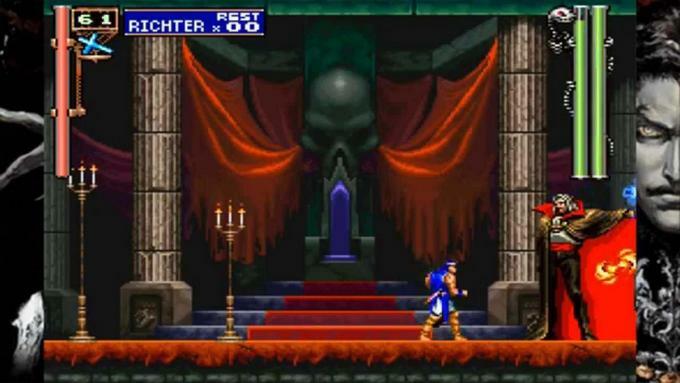 Hundred years afterwards, he is resurrected by a god and it’s time to save the world from Kain’s hands. A game where you play most of the time in the “underworld” coming back and forth from the physic and specter body ends up being a really fun and interesting way to pass your time. 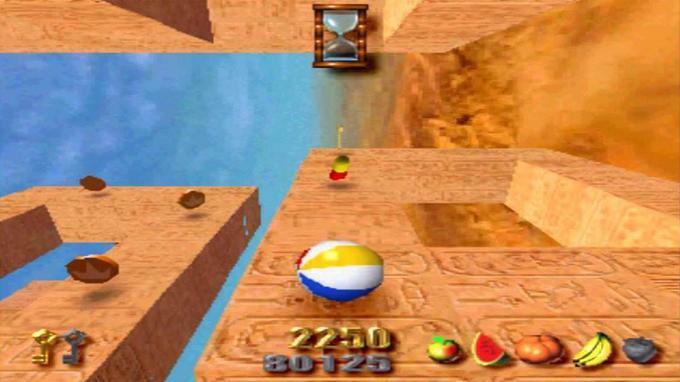 For me, the best platformer/puzzle-ish game Playstation has to offer. 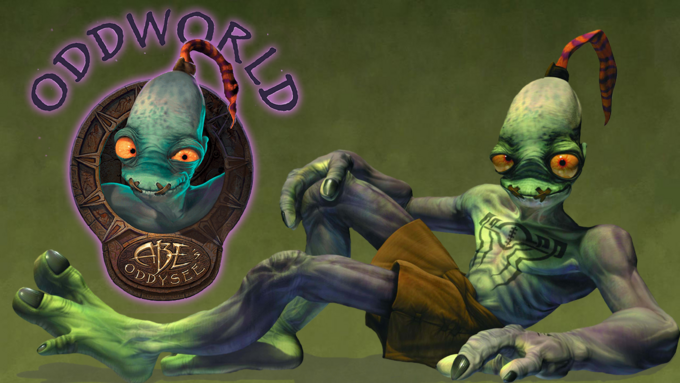 Here you play as Abe, a Mudokon slave worker which finds that the next strategy of the fabric’s board is to create a new food specialty – Mudokon head in a stick. He decides to run away but always trying to save the most companions he can. The game has a lot to offer and different things to use and experiment (such as doing your own team). Highly recommend it… Even though the way to make a goal is just pressing circle when near the goal area. We also need some kind of racing game, right? 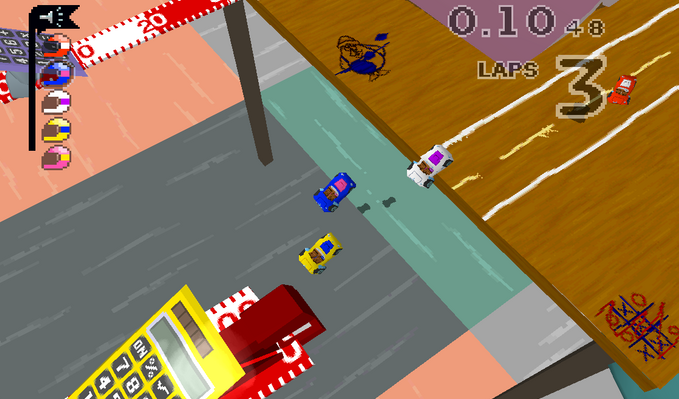 Ok… I wouldn’t call Micro Machines a racing game… But it’s a really fun one! Here, you play with small toy cars where the races are in our quotidian objects, such as the breakfast table. Ok, now a “real” racing game. I think this one does not need an introduction. 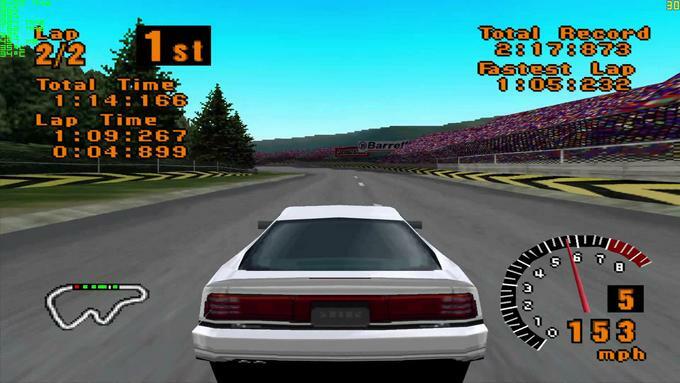 Gran Turismo in PlayStation 1 was the first of the series and damn did he amaze me with the graphics. Like sports, I’m not really that into car games. Nevertheless, this one was a pretty fun to play and I think it defined a moment in PlayStation story. We also need some kind of fighting game, right? Well, we all know Tekken 3 is everyone’s baby when it comes to fighting games in PlayStation. 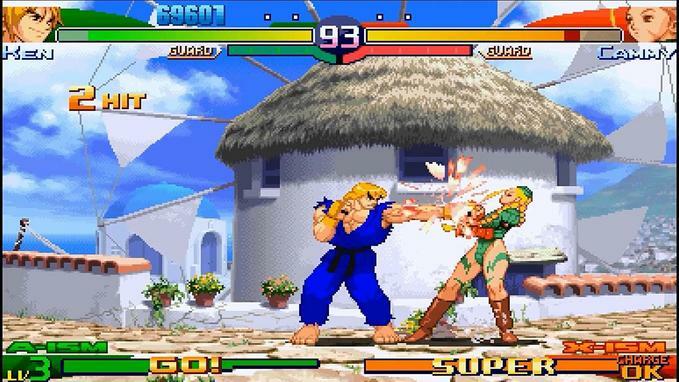 However, I had way more fun with Street Fighter Alpha 3. And yes, I played both many, many hours. You have a wider range of characters to choose and the commands are good. Moreover, you have a LOT to do in this game. Besides passing the arcade with the dozens of characters you have to choose, you also have a setting where you go around the world fighting with different opponents where you get lvls and have to finish your opponents in different ways. Silent Hill is the best horror game for PlayStation in my opinion. 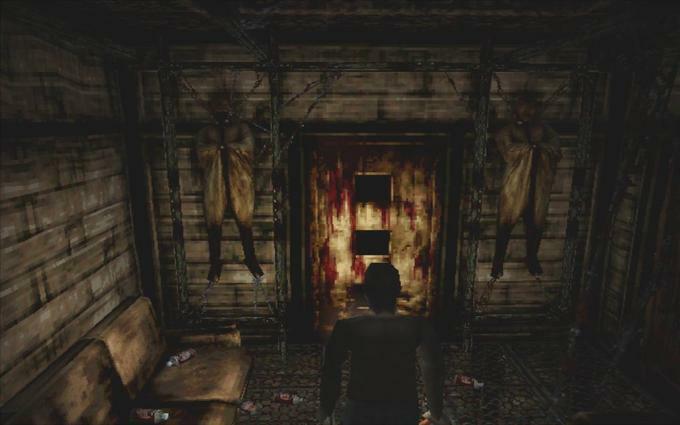 Contrary to any other survival game I’ve played in PlayStation One, Silent Hill was the one that actually was able to freak me out. The atmosphere is just great! Always with a dense fog around you, there is never a way to know when is a monster going to appear… And let’s not forget when you change to the other dimension where there is gore everywhere! It’s stunning how they were able to compensate for the lack of graphics from PS1 with music and atmosphere and make it scary most of the time. 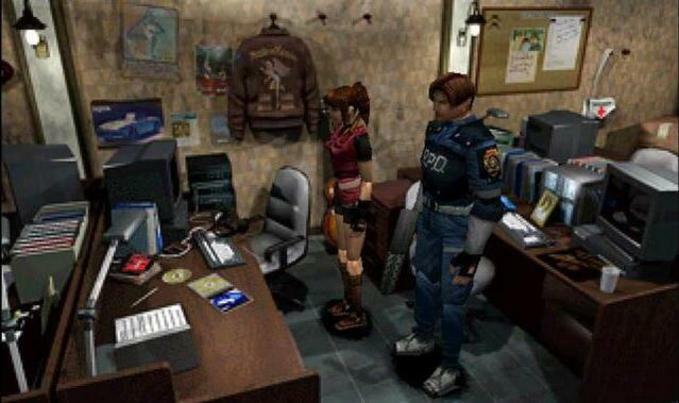 Of course, we can’t go here, talk about survival horror games from PlayStation One and not mention the Resident Evil series. 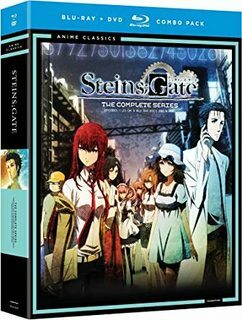 For me, the second installment was the best one and therefore I’ll go with that one. The reason is simple, it still feels a survival horror game (contrary to Resident Evil 3) but has more to explore than Resident Evil 1. Let’s go back to the RPG games. 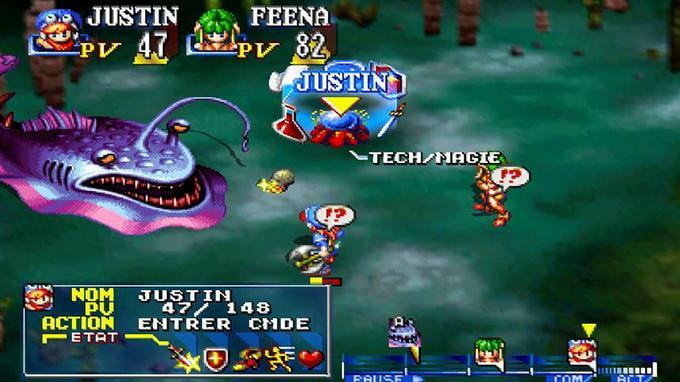 Grandia is, without a doubt, one of the best RPGs ever made. The story is a little more childish versus others but… That story… Those characters… It’s just a must play! This game brought me feelings which I didn’t even know that I had. Sad that the sequels were not as great though. Sorry, there is not going to be any Tekken here… Bloody Roar is a really fun fighting game to play. You can choose between 8… Maybe 10… Wait… Let me check *jumps to Google* – 8 characters. Here you only have arcade and versus mode, but what shines the most in this game is the gameplay. First, the arena’s fences are breakable and let me tell you… There is no other thing that makes me enjoy the most than sending my enemies to a lava pit after doing a great combo. But, more than that, all of the characters are able to transform into their spirit animals, creating a completely different dynamic and making it more fun. Moreover, the gameplay itself is smooth and it’s “easy” for you to go and do all the commands to make that hyper mega super combo that completely destroys your enemy floor without even touch the floor once! You thought I had forgotten about little Spyro, didn’t you? Of course not! All the number of hours I’ve put into this game would never let me forget about it! 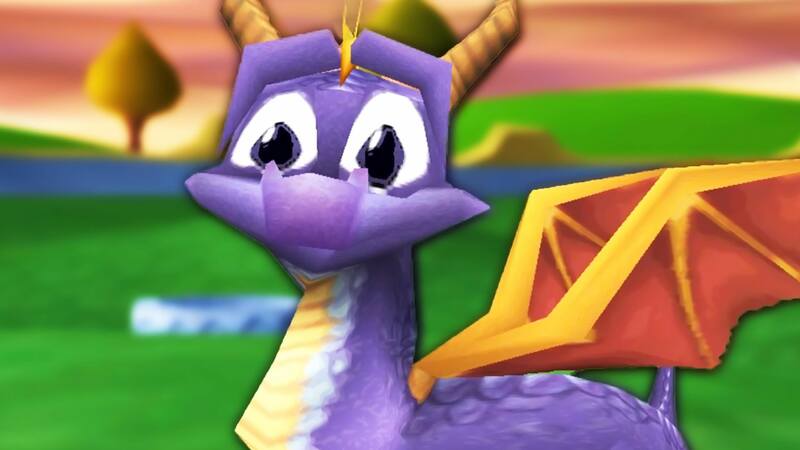 Spyro is another one of those games that don’t really need an introduction or explanation. It’s just a great platformer which everyone should try at least once! One fun game to play with a friend! 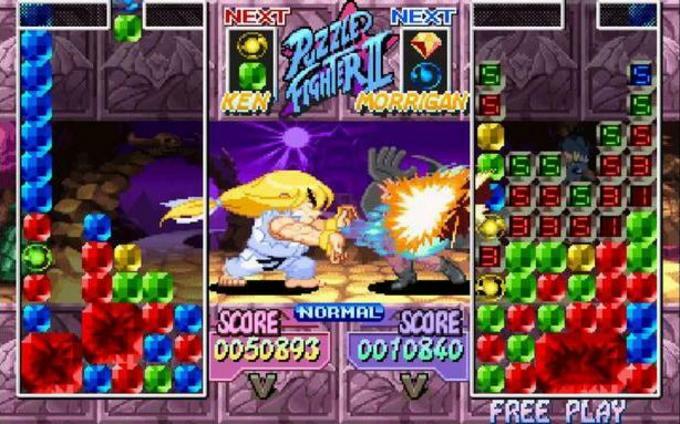 Super Puzzle Fighter 2 is kind of an arcade game where you need to destroy gems of the same color so your character can do “damage” to your enemy. Basically, combine Puzzle-Bubble with Stree Fighter and you get Super Puzzle Fighter – a really fun game to play with a friend. Solo though… Well, it’s nice… But really quick to pass. Every list of games needs to have at least one rhythmical game, right? Well, for PS1 is there any other one that Parappa the Rapper? 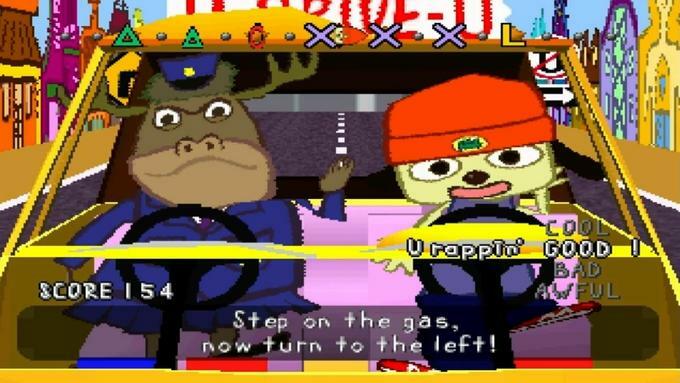 I mean, there is… But are they any good… Not even average… So, yeah Parappa the Rapper it is! The songs are really catchy. However, in my opinion, the commands are not the best which makes the game pretty difficult. And that would make my 20 game list. Sorry, this took way more words than I anticipated >.< Nevertheless, I think I was able to cover most genres and it would be a good combination of games to have in PlayStation Classic. I know, however, that I did slip some genres aside, strategy and shooters to be more exact. Well, the reasoning is just that those type of games back in the day were way better in PC than console so it wouldn’t make sense to bring those up together. What about you? What would be the 20 games you would like to see in PlayStation Classic? Tell me in the comments! Next postTime for a New Update! I absolutely agree with you about the nostalgia that the brilliance of Final Fantasy VIII brings. My only concern with the game is its junction system. 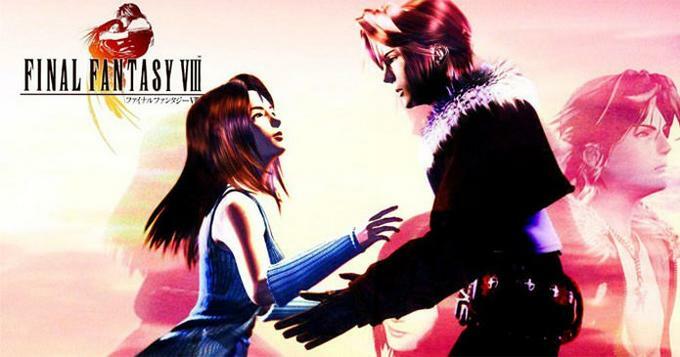 Nonetheless, the PlayStation classic’s Final Fantasy VIII was nothing short of stunning. no, but seriously, Castlevania is regarded as a classic because it was pretty much genre-defining. You’re presumably familiar with the overused term “Metroidvania” by this point? The “-vania” part comes specifically from Symphony of the Night, a game which showed that you can combine the 2D “open world” structure of Metroid with lightweight RPG mechanics such as levels, experience points and suchlike. It showed you can create an exciting and varied 2D environment “gated” through abilities rather than items such as keys, and maintain the feel of a classic series while completely revamping its game structure. It also has a stunning soundtrack, excellent level design, a huge variety of enemies and (in its English incarnation) one of the most beloved pieces of bad dubbing of all time. Between all those aspects… that’s why it’s a classic. Above all, it’s important to bear in mind its original context. 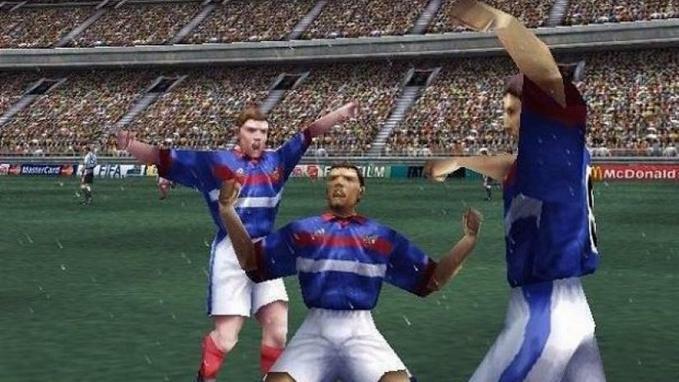 We were in the middle of the PlayStation era at this point, and everyone was all about the 3D. Castlevania came along and showed us that 2D was not only not dead, it had the potential to thrive with the power of the then-new systems. It showed a lot of developers that sometimes you can look to the past for inspiration rather than always having to push the boundaries of technical proficiency and impressiveness. Because in the long term, games like Castlevania are the ones that age the most elegantly. Some very good choices and different genres across the board. I never thought to do a 20 game wishlist for the Playstation Classic. I might have to tackle one now. I imagine they’re not going to want to overload with Squaresoft games, but I think Final Fantasy Tactics is going to make the cut. Beyond that, there are some I’d like to see, but who knows. It does seem a little odd to not reveal it all at once, which may mean they’re still trying to get licenses or the games aren’t as AAA as we may hope. Nice list! I am still playing FFVII lol. 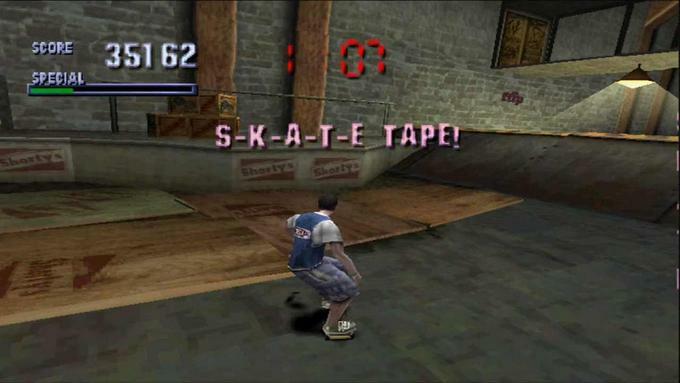 I heard that game is going to be the on PS classic. I feel like they should add games like Crash, Spyro and maybe Tomb Raider. Definitely agree that Street Fighter Alpha 3 should be there. Me too and I want to complete it before we get to the remake. I heard the director of the game is also doing Kingdom Hearts III. 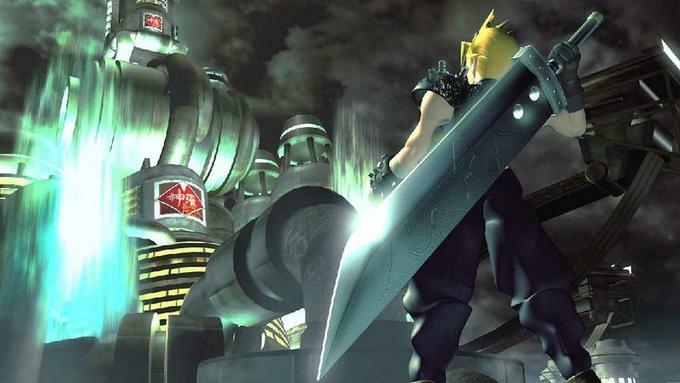 Once Kingdom Hearts III is done, we might see some details about FFVII remake. I actually played the classic Tomb Raider on my phone before and I agree. I had trouble with the controls. Hi, just discovered this blog of yours, and it looks like a lot of fun! Some solid picks on that top 20, but despite my love of these games, I have NEVER played any of them on the actual PS1. All I played on other platforms. We DID own a real PS1 though, and we only had 3 games on it. Bugs Bunny: A Hole in Time, Jurassic Park: Fighting Game Thing (?) and Monster Rancher. So, I have to pick those as my top 3 for authenticity XD. Good list man! Keep it up!